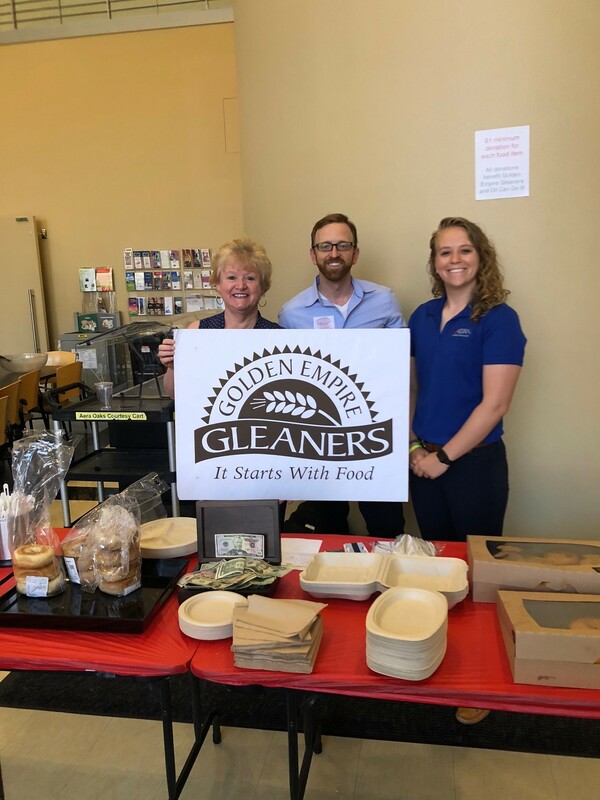 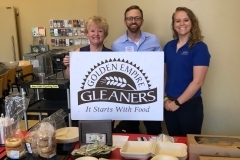 The annual Oil Can Do It campaign continues to raise money and food for the Golden Empire Gleaners Food Bank in Kern County. 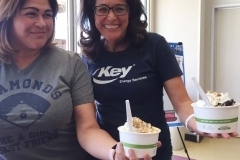 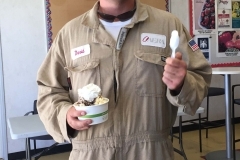 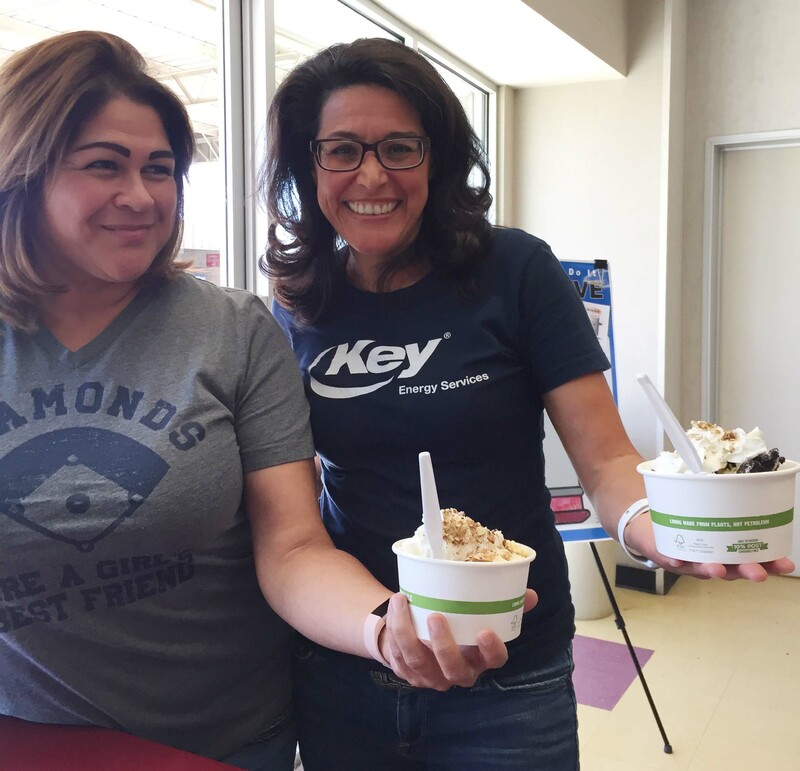 Employees at Midway Sunset raised $743 by hosting an ice cream social. 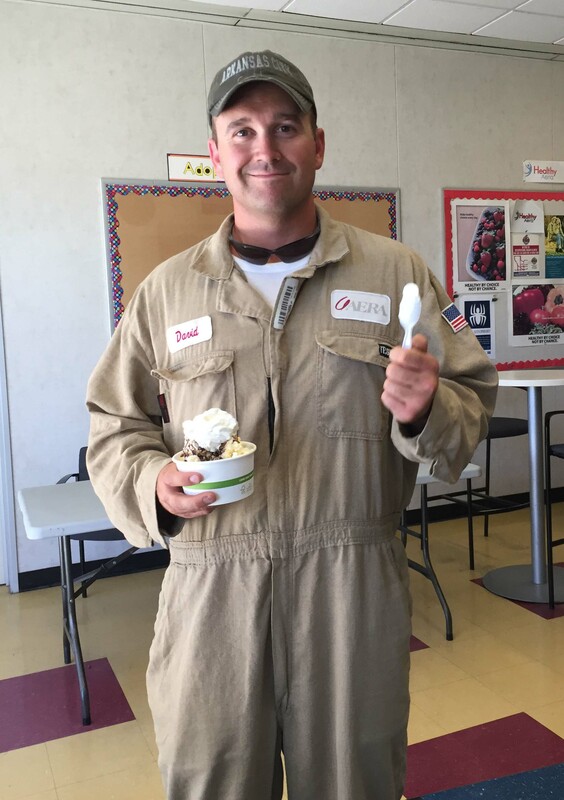 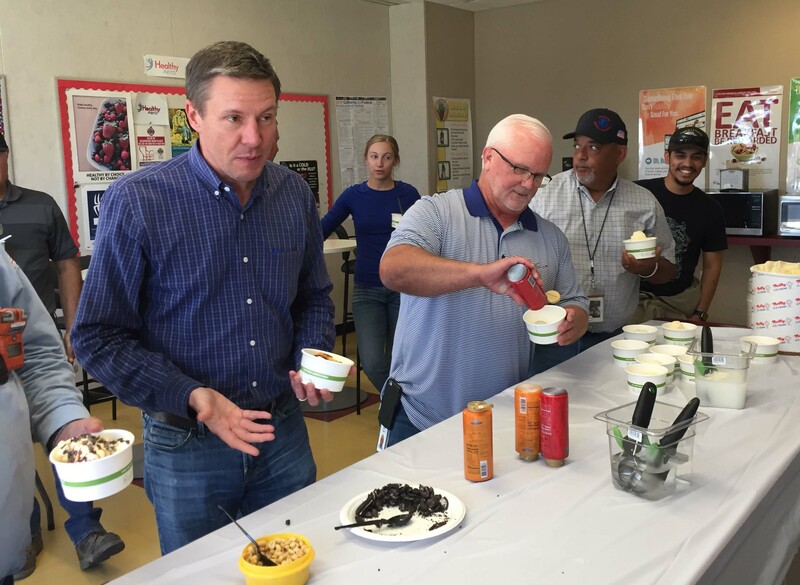 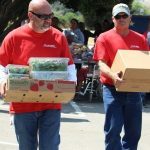 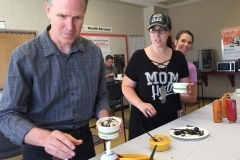 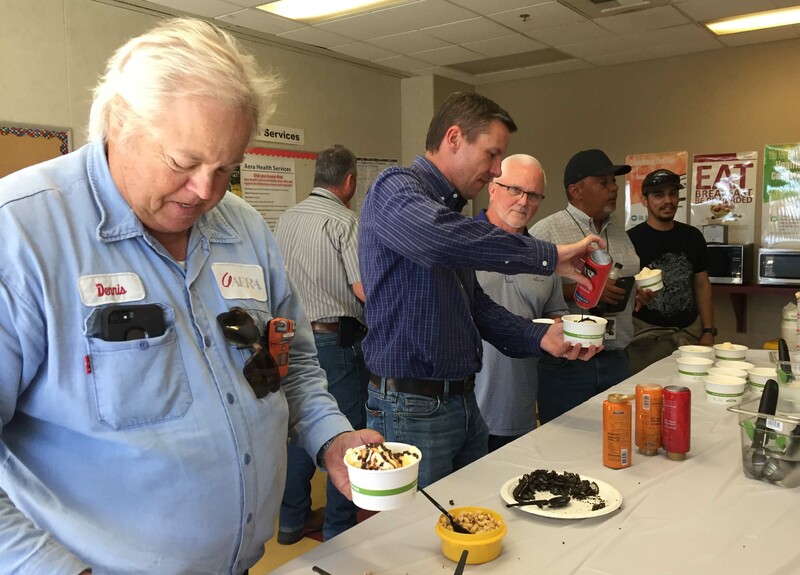 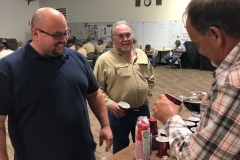 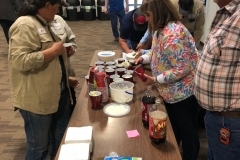 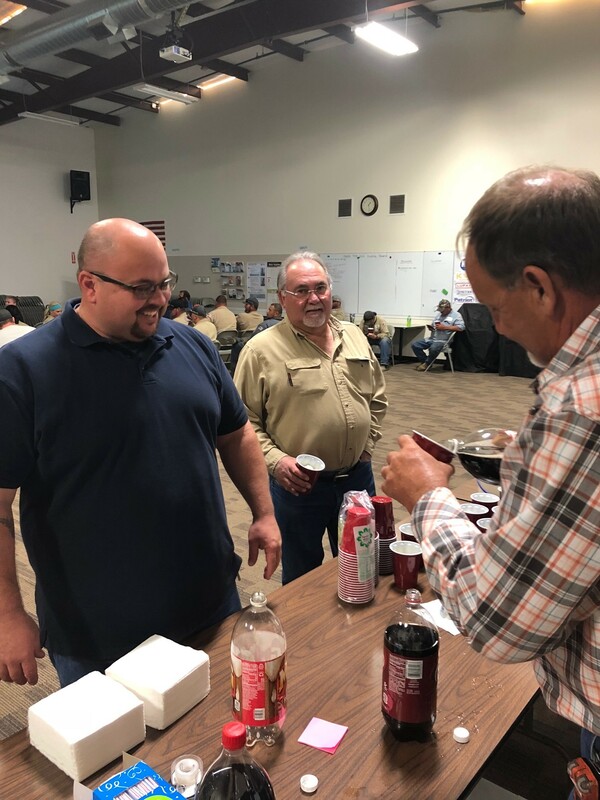 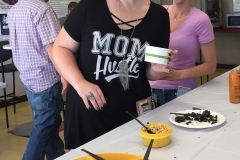 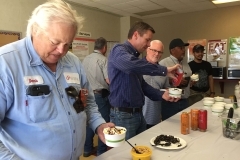 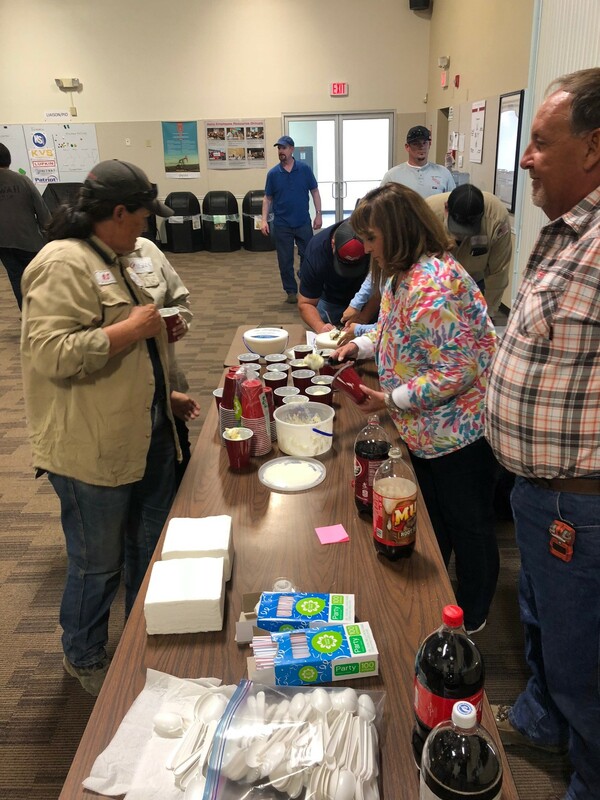 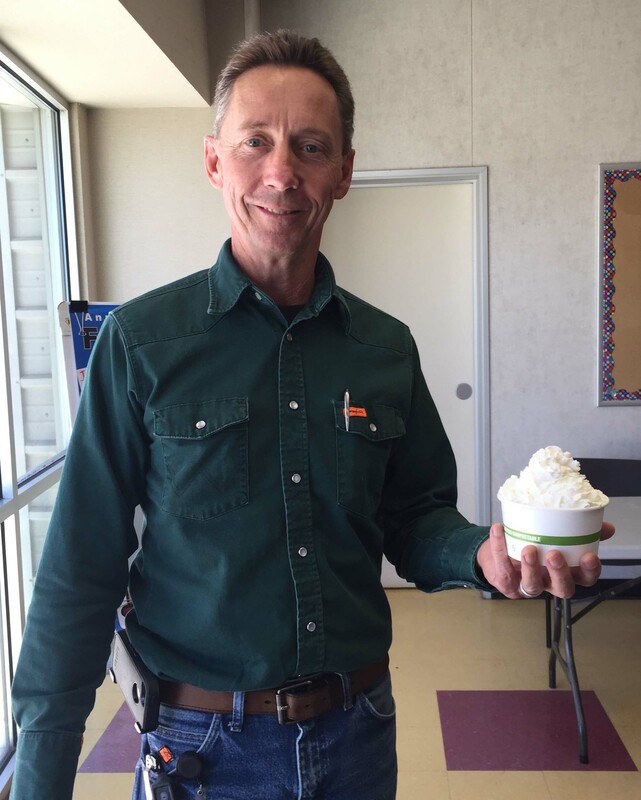 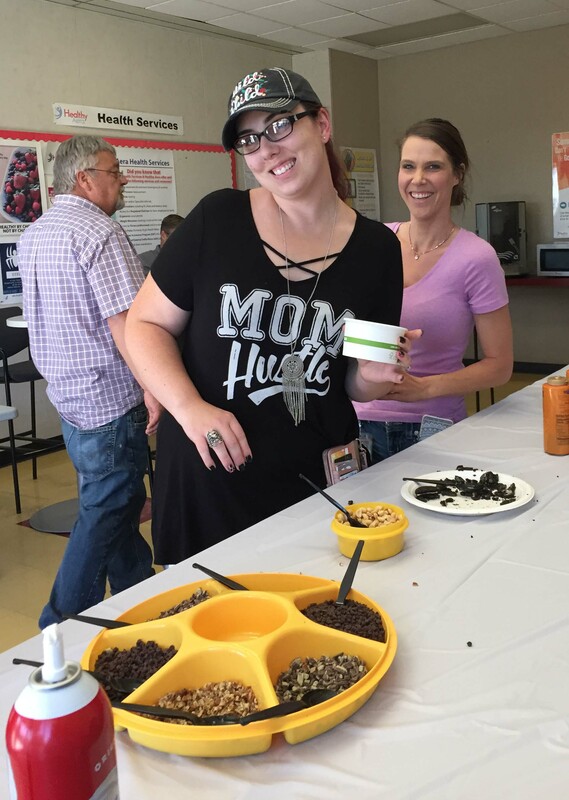 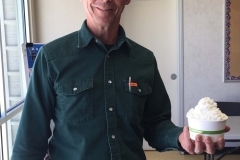 Employees in Bakersfield donated more than $400 in order to wear casual clothes to work one Thursday and Belridge employees are hosting their own ice cream social and collecting food donations. 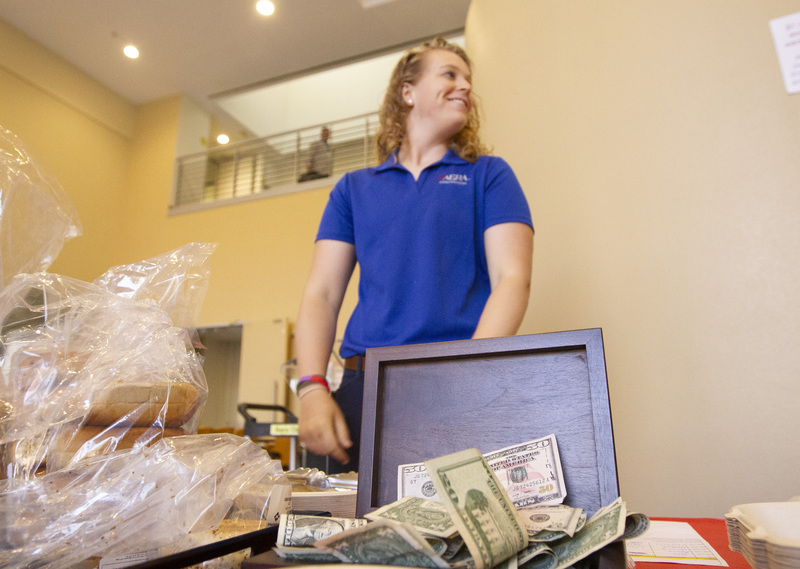 Every dollar donated equals two pounds of food. 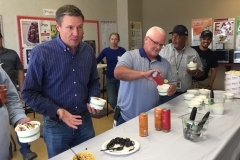 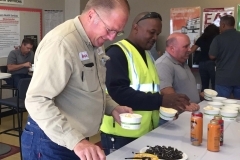 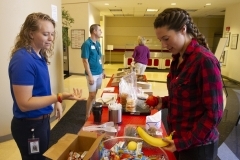 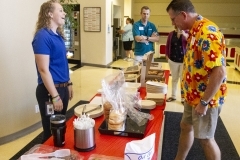 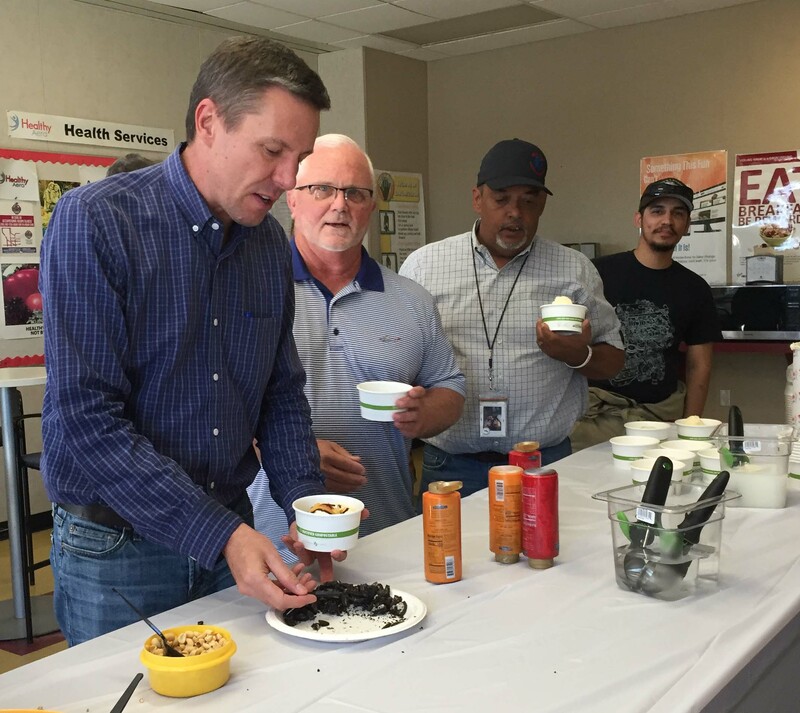 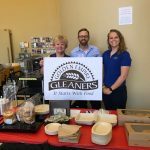 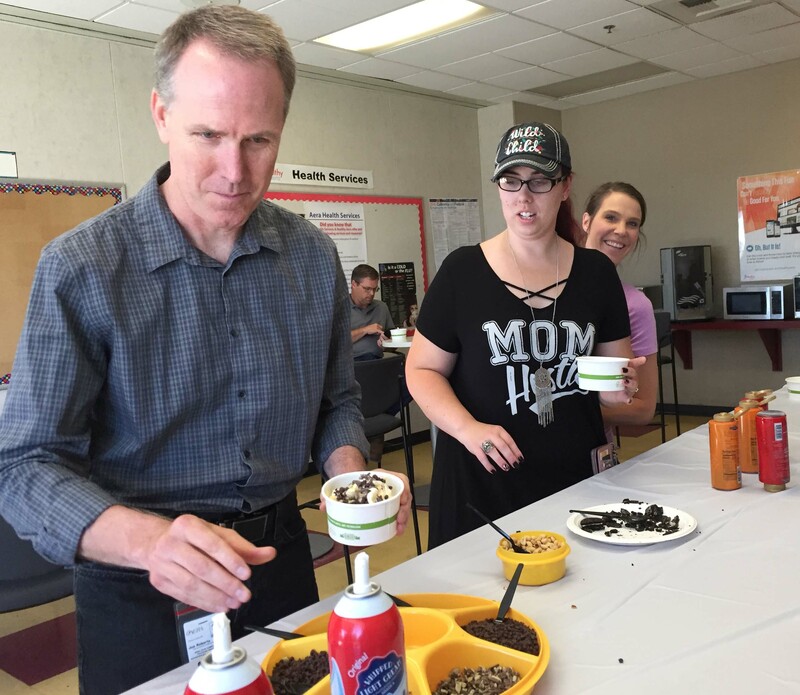 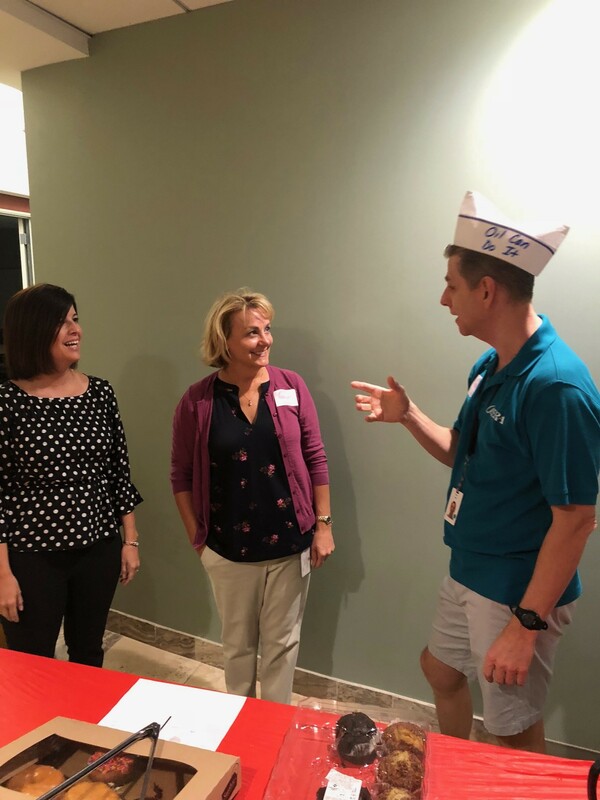 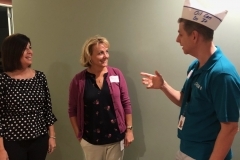 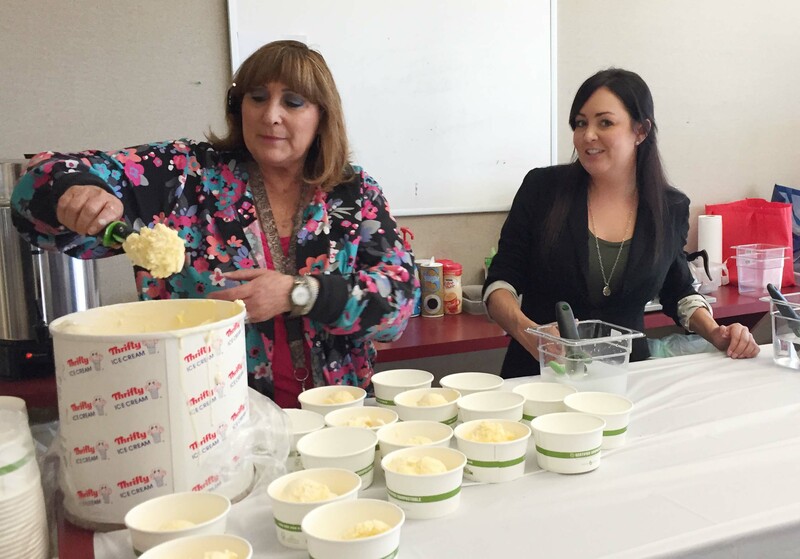 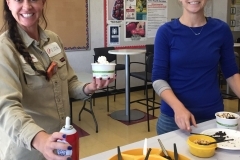 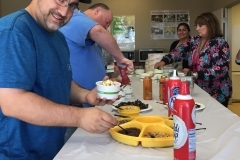 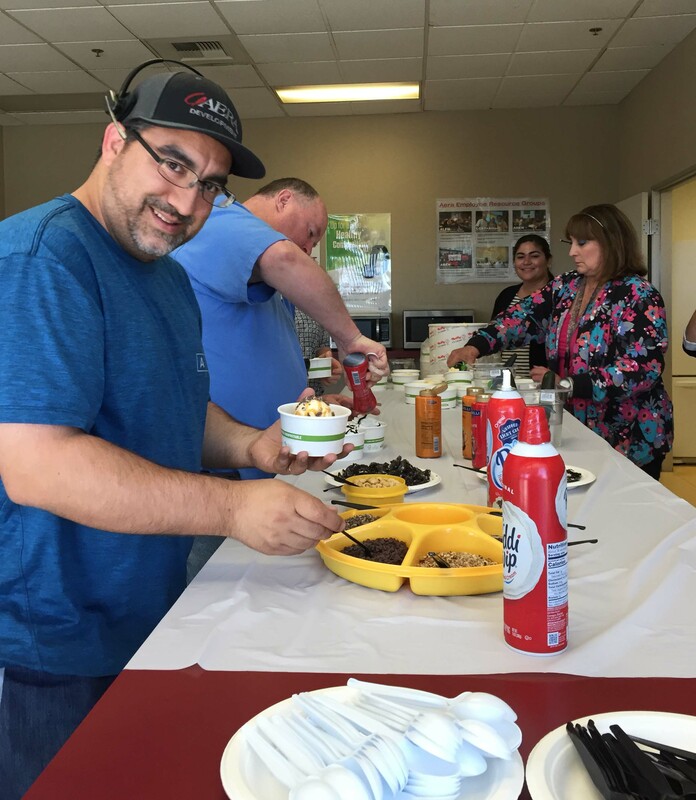 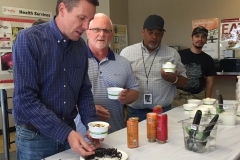 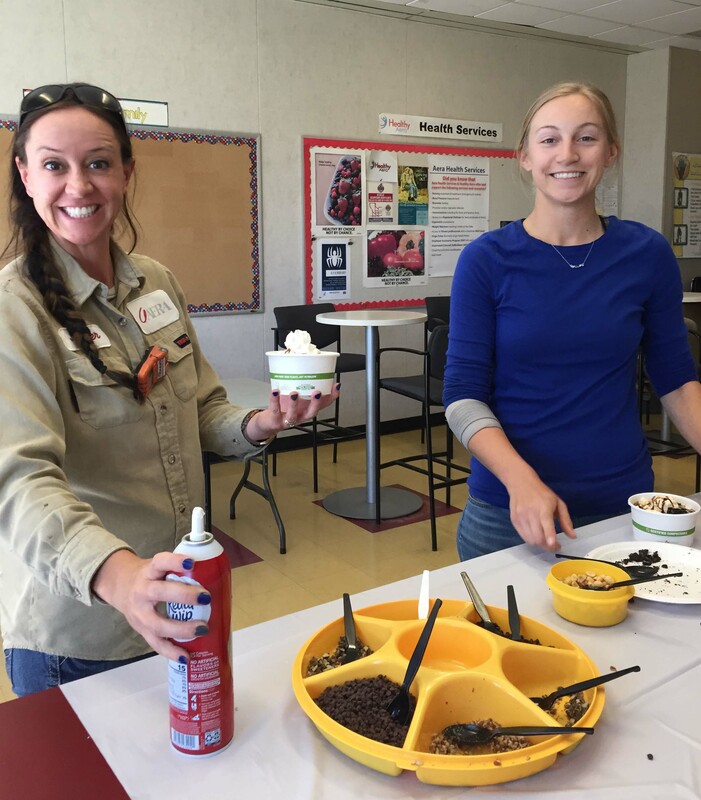 On Wednesday, employees at Belridge raised more than $600 with an ice cream social. 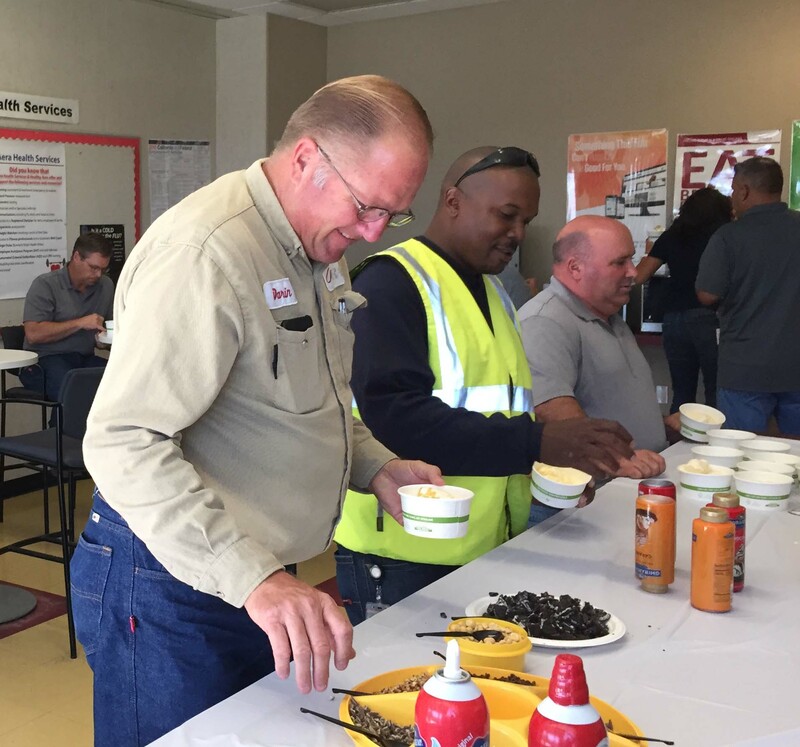 On Thursday, employees in Bakersfield raised more than $900 by buying breakfast and paying to wear casual clothes. 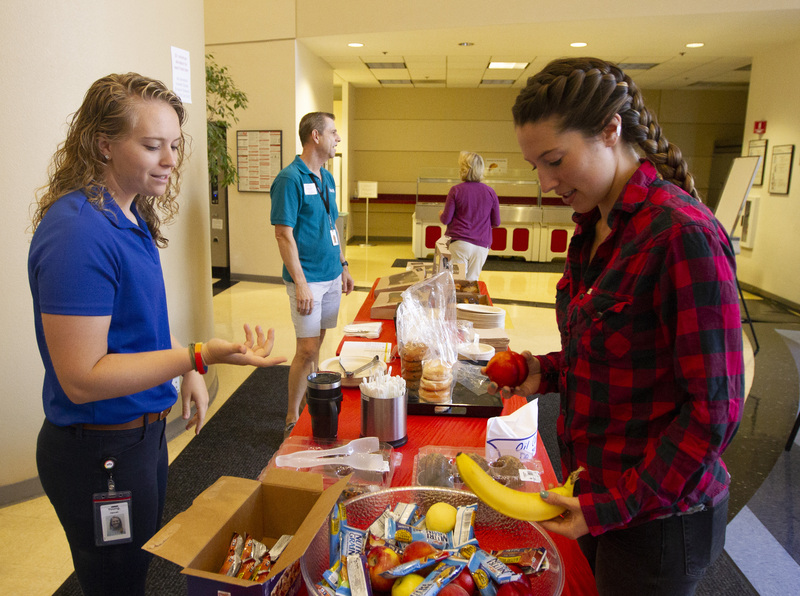 Through July 19, Aera employees had raised more than 14,000 pounds of food, toward their goal of 36,000 pounds of food to be donated to the Food Bank. 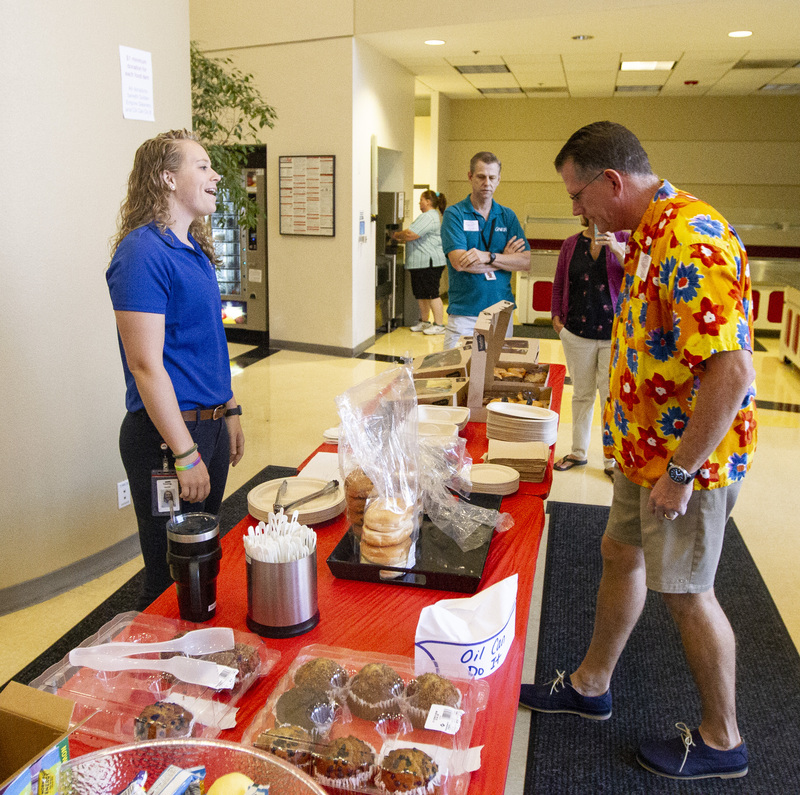 The campaign runs through Aug. 31.